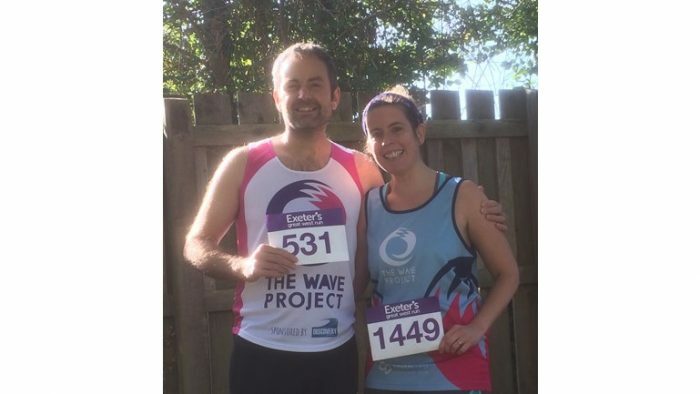 On 14th October Ben and Helen Evans will be pounding the streets of Exeter taking part in this years Great West Run. Both Ben and Helen have been training hard. 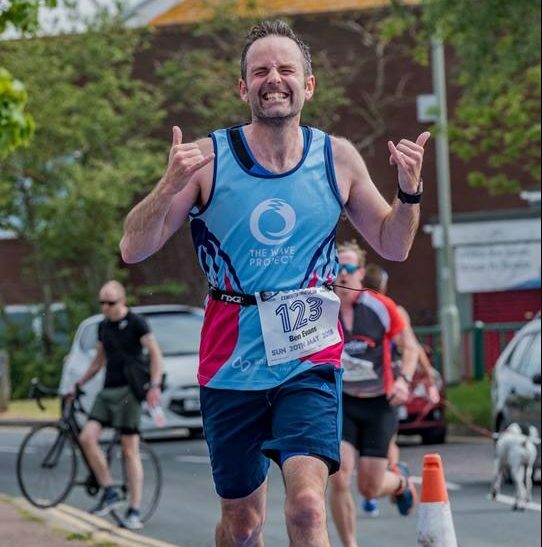 This is Helen’s first ever half marathon and she been clocking up the miles to make sure she can give it her all.